The London duo formerly known as FUNKTIONSLUST show their hidden depths. 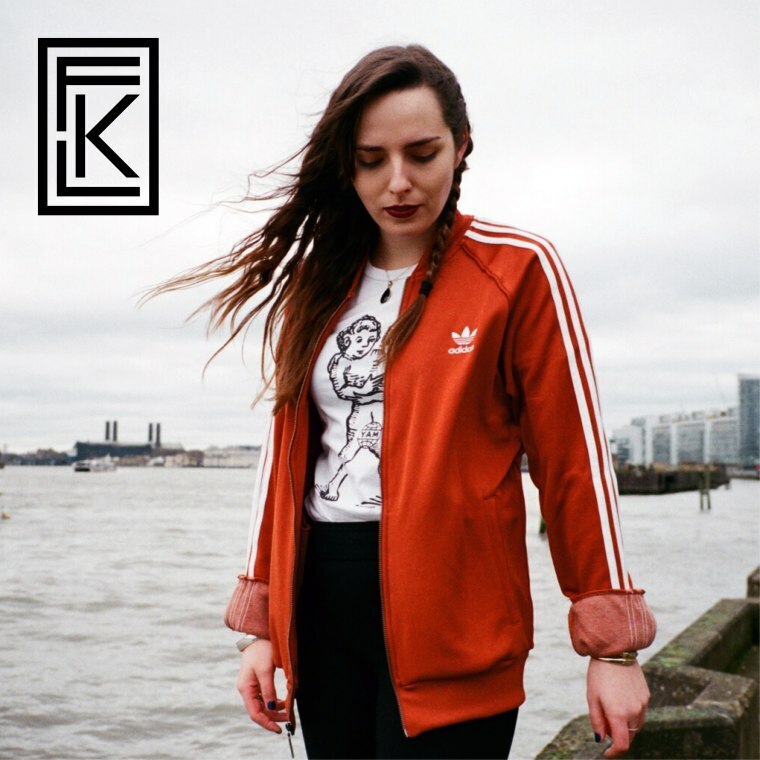 South Londoners FKL—who you might remember as FUNKTIONSLUST—make warm, melodic electronic pop with funk-leaning basslines that's perfect for getting deep inside your own head. Their latest single in particular is designed for those introspective moments: “'On the Water' deals with issues of mental health," FKL explained to The FADER, "and the way in which we see ourselves vs. how others perceive us, and the letting in of certain people into our own sphere of vulnerability. It deals with how impossible and rewarding that can be. A water's surface famously misrepresents that which lies in its depths—we attribute that to people as well, especially ourselves.” GETME! will release "On The Water" on May 20, and FKL play London's Ace Hotel tonight, May 5.